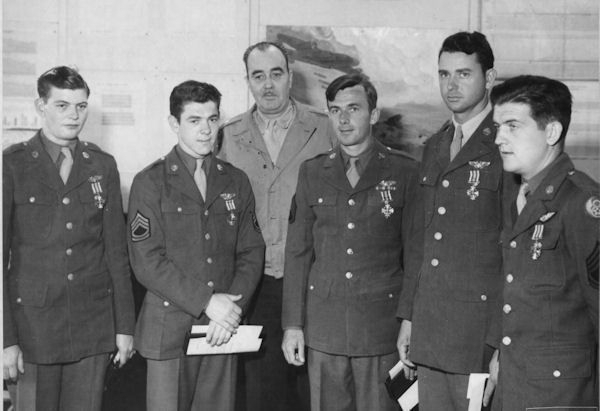 Lt Curt Vogel's Crew 74 was one of the last crews to be assigned to the 458th in Tonopah. 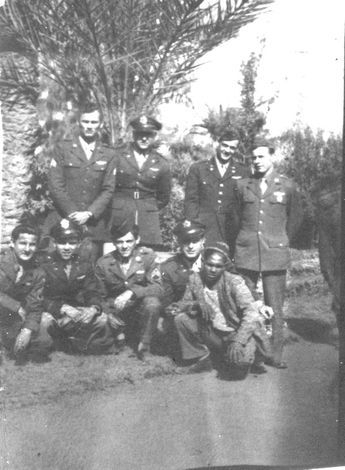 They left the States for ETO on January 13, 1944. 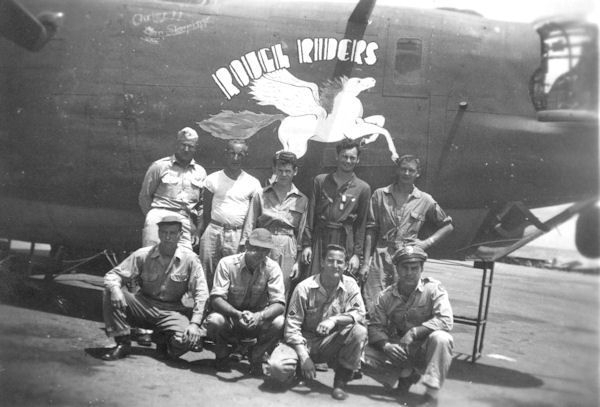 Their ship, #342 Rough Riders, developed a fuel leak that at Waller Field, Trinidad. 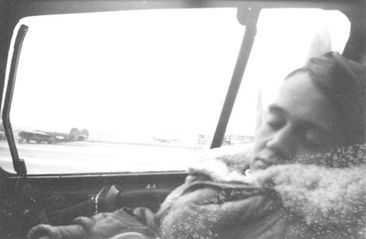 A few days later in Natal, the leak was serious enough that it held them up for 7 days in order to get it repaired. 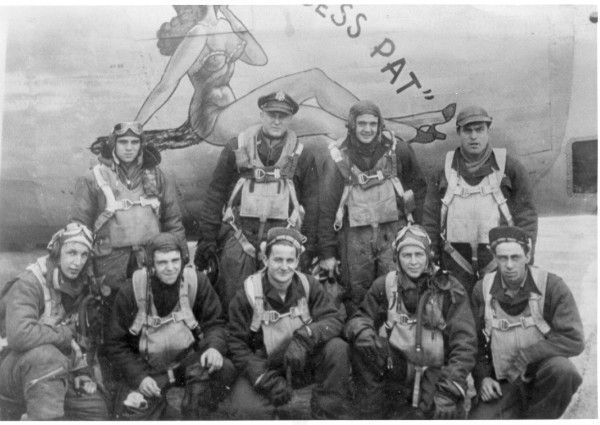 They finally arrived at Horsham St Faith on February 9, 1944. 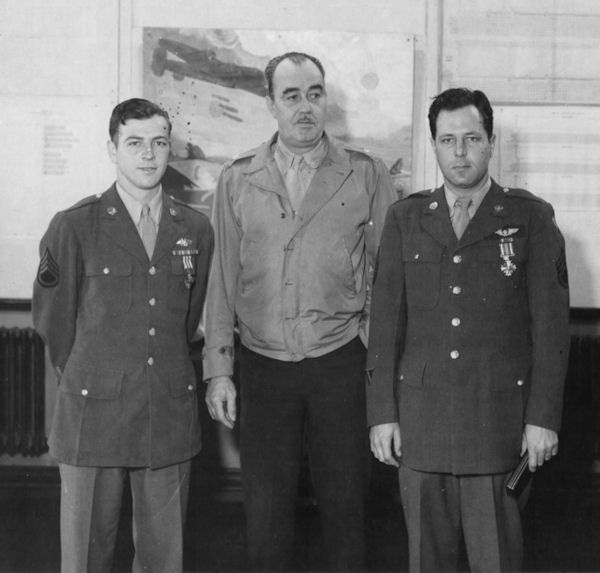 S/Sgt Donald Murphy was replaced shortly after arriving in England with S/Sgt Harry Goldstein. 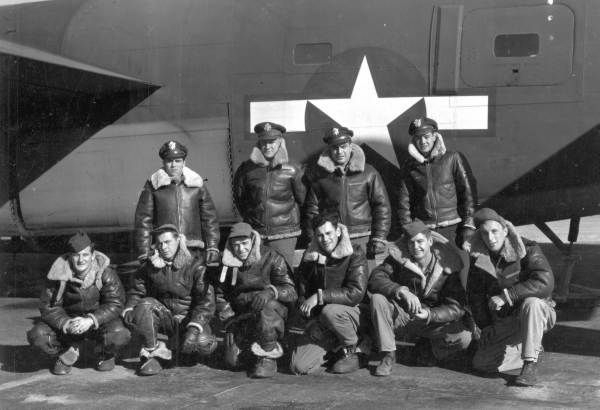 The crew flew their first mission on March 5, 1944. 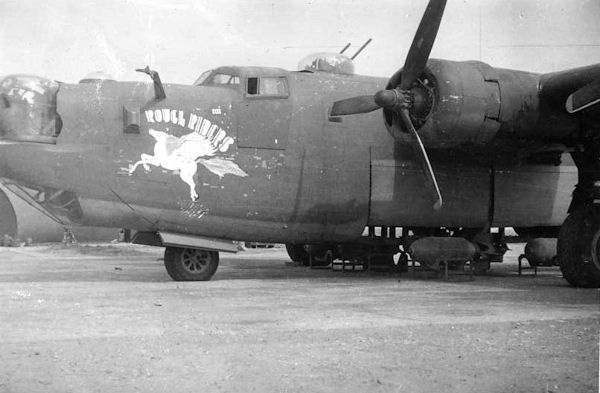 Not slated to fly the next day on the USAAF first daylight raid on Berlin, Sgt Goldstein volunteered to fly with a crew in the 754th Squadron and was killed in action when their plane was shot down over Berlin. 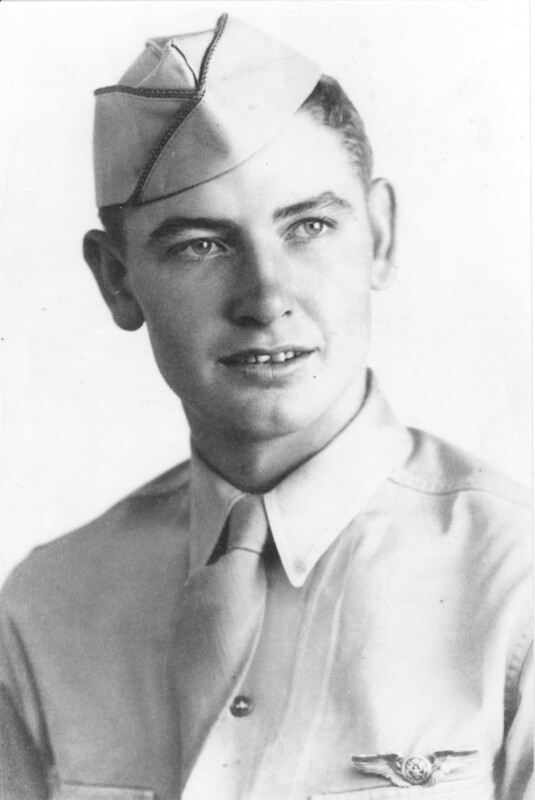 Taking his place on the crew was S/Sgt Lovell T. West, who remained with the crew for the remainder of their combat tour. 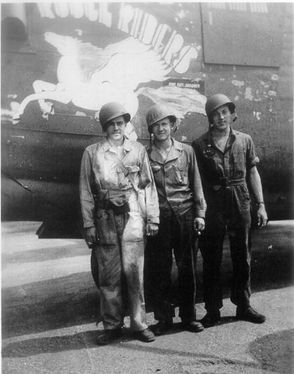 Most of the crew completed their combat tour on June 5, 1944. 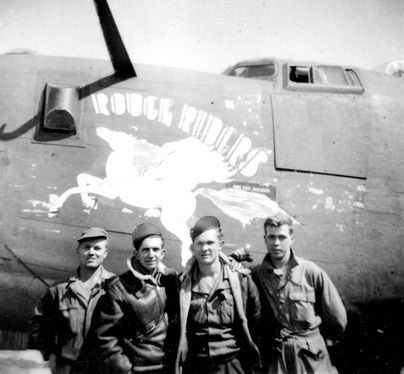 S/Sgt Lovell West flew two missions with Lt Nelson Stewart and crew on D-day, and Lt Samuel Scorza flew with pilot Larry Riesen and a new crew on the second mission of D-Day, completing his combat tour on June 7, 1944. 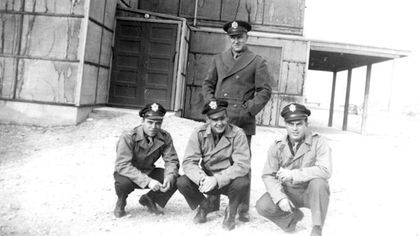 After a 7-day leave, most crew members received orders for return to the States. 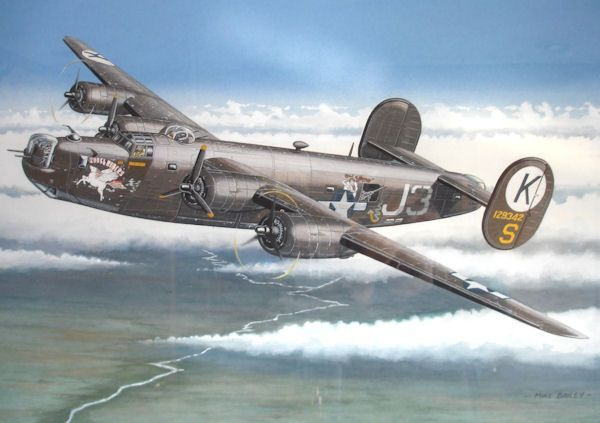 Co-pilot Allen Hilborn was assigned to the 482BG at Alconbury, flying B-17's to train Radar crews.